Well that’s a bit of a shame. The Indian Rupee is in a bit of a freefall, and it looks like Microsoft has decided that that is eating into its profit margins. 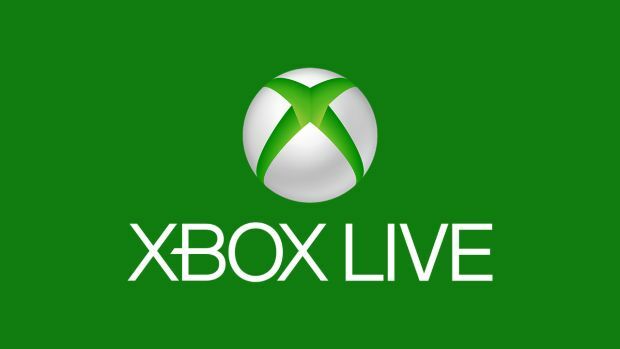 In a statement released today (via Gadgets 360), Microsoft has confirmed that it is raising the prices of Xbox Live in India- and the raised prices double what people were paying for the service in India until then. “After carefully evaluating the currency changes within India, and with the understanding that our offerings always provide a balance of service and value for our customers, we will be adjusting the price of our Xbox Live Gold subscriptions,” Microsoft said. Monthly subscriptions now cost ₹700 instead of ₹350 like they used to; annual subscriptions are ₹3999 rather than ₹2240 from before. While in terms of exchange rates, this brings subscription prices closer to the rest of the world (₹3999 is roughly $60), the fact remains that in terms of currency equivalences, Xbox Live is now grossly overpriced in India- wages in India are far lower than they are in the US, or most of the rest of the world, and they are not rising. In fact, coupled with inflation, this makes Xbox Live’s pricing extremely exorbitant for most people in the country. On the other hand, PS+ has always cost ₹3999 in India, so maybe Microsoft felt that this was a price that they could get away with in the country.